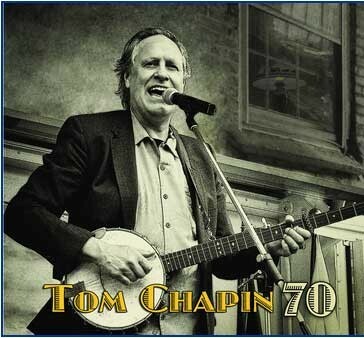 25th Annual Christmas Show with Tom Chapin, Jon Cobert & Michael Mark and Friends $35.00 7:30pm show. Doors open at 6:30pm. No tickets are mailed. ALL TICKETS ARE WILL CALL AT THE DOOR. There is a 6% handlilng fee included in the ticket price.